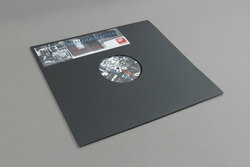 Seekersinternational - Ragga Preservation Society EP. Vinyl EP. Bleep. Tokyo based record label run by two British expats drop a new tape from mysterious Canadian Riviera collective Seekersinternational, taking in frantic, sound-system culture influenced jungle dub and futuristic electronics. 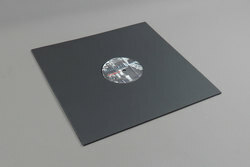 Think Shitmat but not quite as silly, or your favourite old school jungle 12” put through multiple effects units then chopped and screwed beyond belief. R&B and pop vocal samples are twisted beyond recognition to add a third dimension to the already multifaceted sound of the SI crew. Aside from Equiknoxx, we can’t think of many producers or groups pushing the boundaries of digital reggae as much as Seekersinternational at the minute.